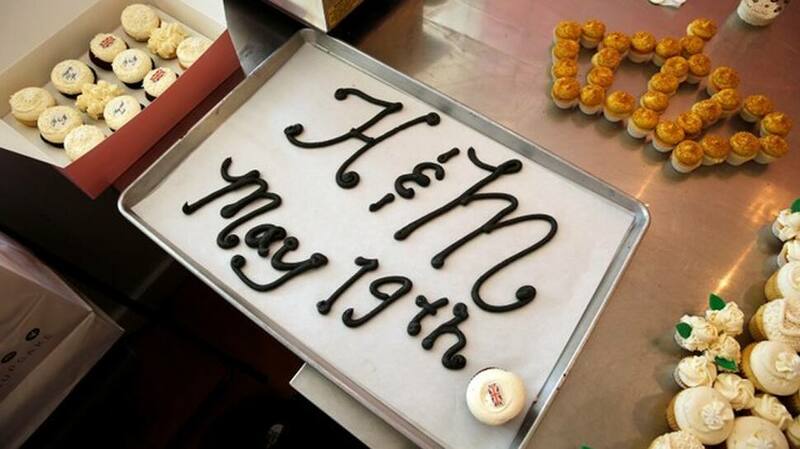 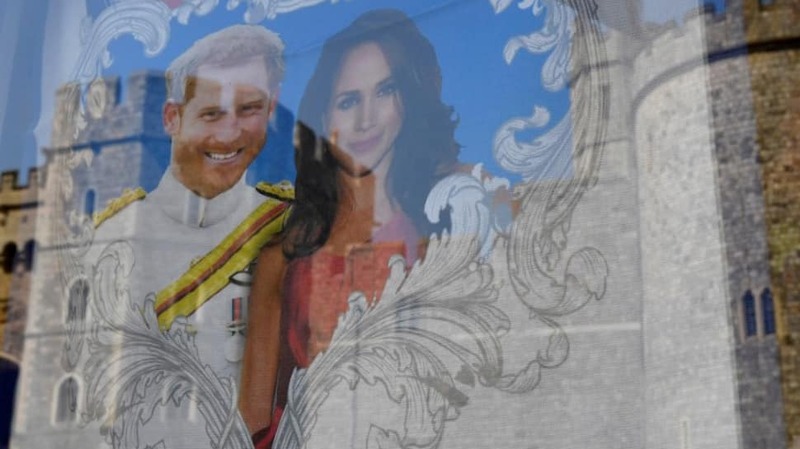 Preparations are in full swing as Britain's Prince Harry gets set to marry American actress Meghan Markle next Saturday in a union of youthful royalty and Hollywood glamour expected to reinvigorate the venerable House of Windsor. 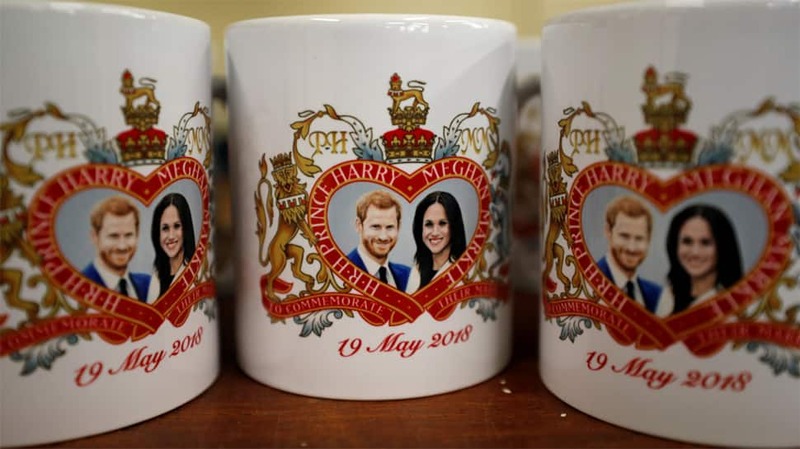 Harry, grandson of Queen Elizabeth and sixth-in-line to the throne, and Markle, star of US TV drama "Suits" will tie the knot next Saturday. 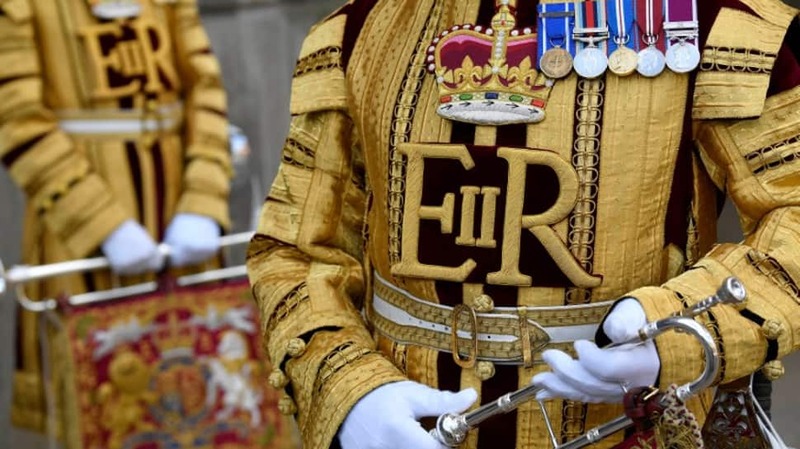 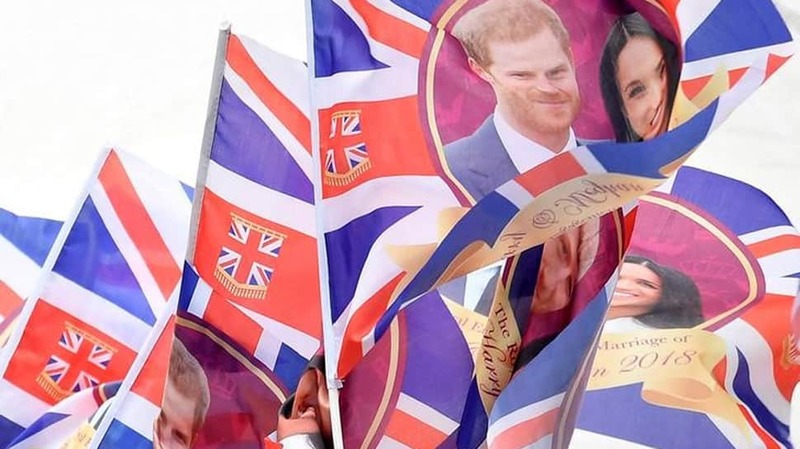 With celebrities expected to join the queen and senior royals for the ceremony and reception, thousands of journalists from across the globe will descend on the picturesque town of Windsor. 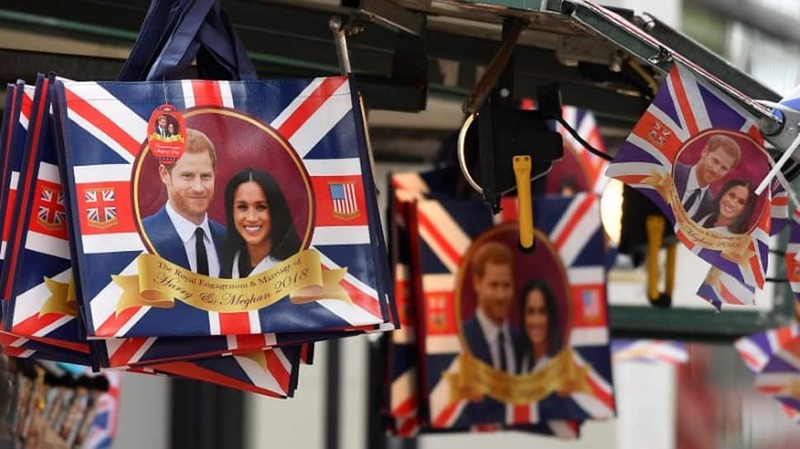 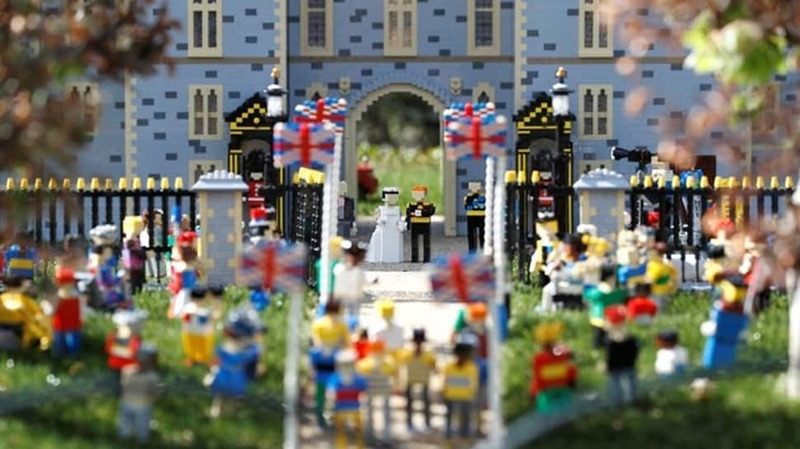 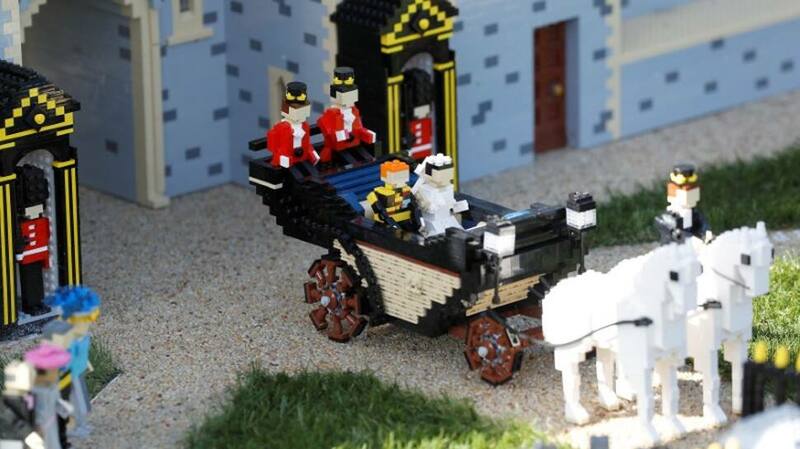 Saturday`s wedding will take place at St George`s Chapel of Windsor Castle, the queen`s home west of London and the oldest and largest inhabited fortress in the world.